We are amongst the reputed organizations, highly engaged in offering an optimum quality range of Laboratory Spectrometer. 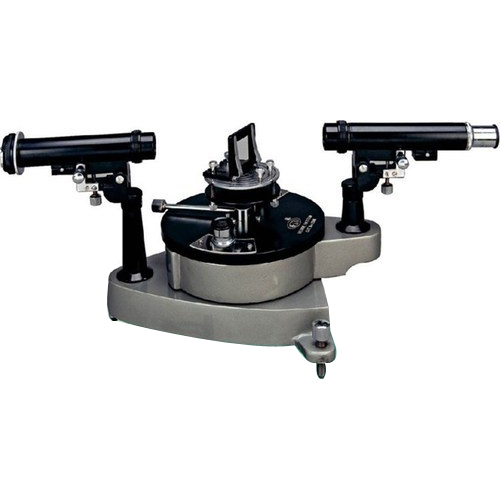 Laboratory Spectrometer offered by us are extensively demanded in the market due to its robust structure that includes telescope & collimator that have fine rack & pinion motion and are mounted on a stable heavy C. I. base with three leveling screws. Customers are eased with the availability of the Student Spectrometer in Brass and Stainless Steel Scale in both the sizes of 15.0 cm (6") and 17.5 cm (7") of protected circle.